Was America founded as a “Christian” nation? What role has the Christian faith of many of its leaders played in the course of its history? 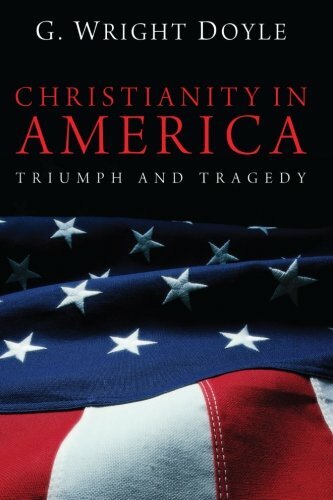 How has Christianity affected American culture and society? Believers in Christ have built one of the most “Christianized” countries in the world, with benefits for millions. They have also nurtured messianic aspirations that have spawned disasters for themselves and other countries. Generous in praise for dedicated believers who have reflected the character of Christ, the book is also unsparing in criticism of Christians who have, sometimes with the best intentions, failed to act wisely.